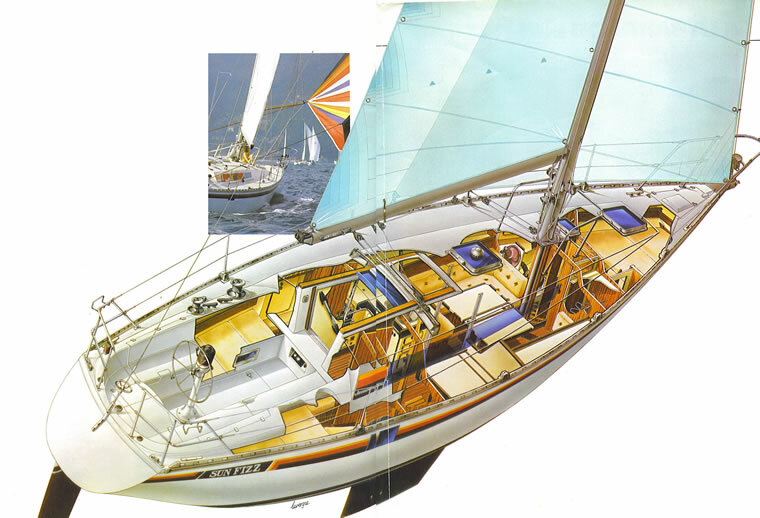 Ramos Fizz, your sailing classroom, is a Category 1 ocean cruising Jeanneau 40 that has been fully equipped to teach Advanced and Offshore sailing programs. 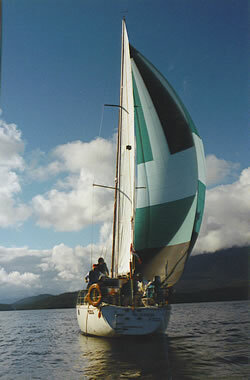 She has completed several ocean passages and has circumnavigated Vancouver Island numerous times. As a teaching platform she is maintained to the highest standard and has a full range of cruising and storm sails including spinnakers, cruising chute, tri-sail and storm jibs. Her navigation centre has a wide range of equipment including radar, electronic chart- plotter, computer aided electronic charting as well as a full range of sextants and coastal navigation aids. Her safety equipment inventory includes both a 406 mhz and 121.5 mhz EPIRBS, offshore safety harnesses, cruising suits, 8 man life raft, heavy weather sea drogues, parachute anchor, gale rider, and other important offshore safety equipment. 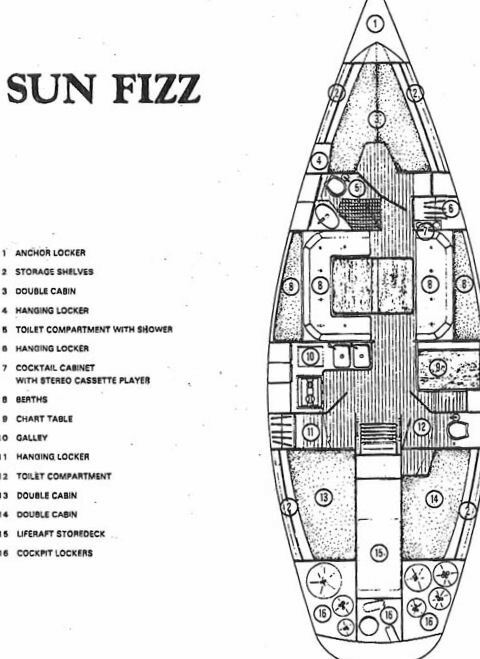 As a modern cruising vessel she is well appointed below deck with 6’4” headroom, hot and cold pressure water, central cabin heat, numerous double and single berths and an extensive nautical library. She is also fitted with an Aries wind vane self -steering system and has a large inflatable dinghy with outboard engine for exploring ashore.